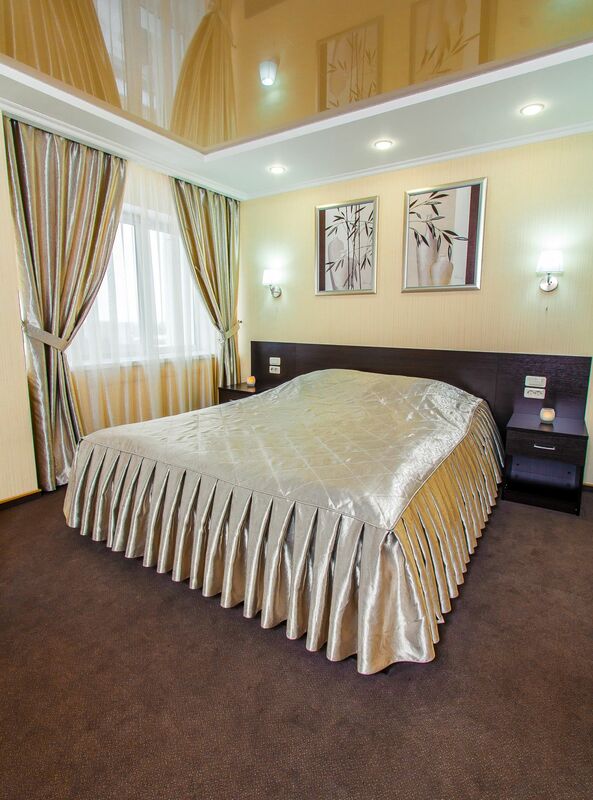 The room rate on weekends (Friday-Monday) and holidays - 3200 rubles/day. One-room Junior Suite is a popular format of a room, which wonderfully combines sleeping and working zones. The room is ideal for people spending most of the time on business trips. In the large room everything is done to make you feel comfort. 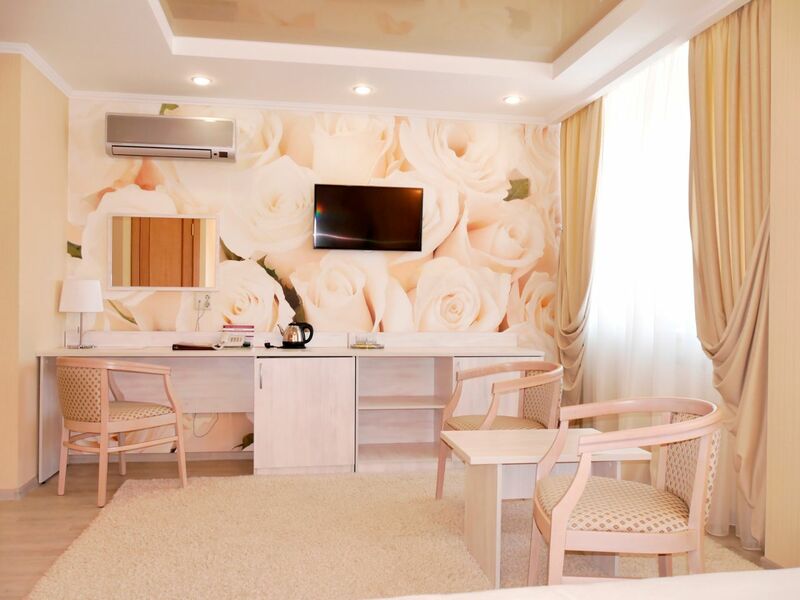 One-room Junior Suite is a good combination of cost and high quality of the service. The room includes a living-room and a bathroom and is for 1 or 2 people’s stay. Booking is free. Check-out time is 12:00. Additionally you can order meals (selection and sale of professional means for hair care): buffet Breakfast - 330 rub, full Breakfast (two options) - 220 rub. Transfer (a meeting and transportation of passengers is made on a new comfortable corporate car Volkswagen individually or in a group. Capacity of the car - 7 passengers. Accommodation service: +7 (8332) 54-45-03, fax: 54-64-10, 8-800-550-45-03 (in Russia for free).  Standard single-room (1 category) Single standard room (1 category) is a perfect combination of moderate cost of living and the necessary filling rooms. The room consists of a room, hallway and bathroom. Standart room improved with a 1 bed (1 category) Superior single room consists of a room larger area, hallway and bathroom. Standart room improved with 1.5 bed (1 category) Superior single room (1 category) consists of a room larger area, hallway and bathroom. Perfect fit for 1 or 2 lodgers. Comfort double-room (1 category) Comfort and functionality. In a cozy room you will forget the bustle of the city and relax. It consists of a bedroom and a bathroom. 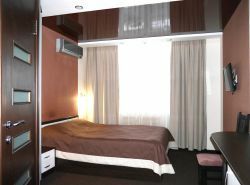 Standard double-room (1 category) The room double standard (1 category) is excellent conditions with low cost sharing of two guests. The room consists of a room, hallway and bathroom. Junior suite-room Modern number format, which combines a bedroom, a work area and a relaxation area. 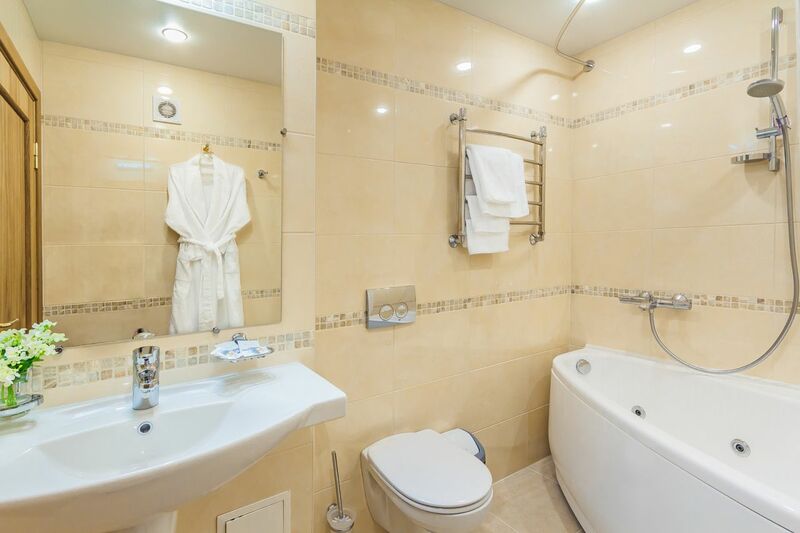 The double room consists of a room, hallway and bathroom. We recommend you to specify the number by which you easily get in touch. For example, a mobile.